I thought I would share a little round up of gifts that I would love for Mother's Day. Personally I love all the little trinkets with Mom on, socks, cups & chocolates. To be totally honest though my best Mother's Day presents would be a lie in. I can't remember when the last time my body woke itself up - YAWN. Check out these summery BD Trade Secrets nail polish, available exclusively at Tesco. You all know I'm a massive fan of nail polish and I really do enjoy spending that one night a week just chilling out and painting. 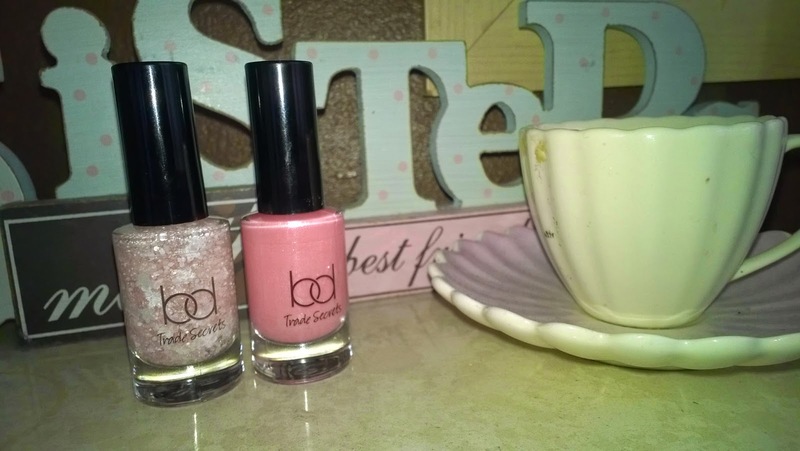 These stunning nail polish is great for the spring, the colours are fantastic Crazy Days, Dizzy Days, Daisy Days and Lazy Days. The candy coloured collection contains four limited edition shades perfect for the spring/summer season. Crazy Days is a pretty purple polish with a luminescent sheen, Dizzy Days is a cute candy pink with a hint of silver glitter, Daisy Days can be used alone as a clear polish with confetti and daisies or as a top coat to any of these stunning shades and Lazy Days is a neon coral that really packs a punch. Love the Daisy days polish effect with the little flowers in so cute. Check out these perfect pampering gifts from the exquisite brand Lizard Orchid great unique items which will surely make mom smile this Mother's Day. 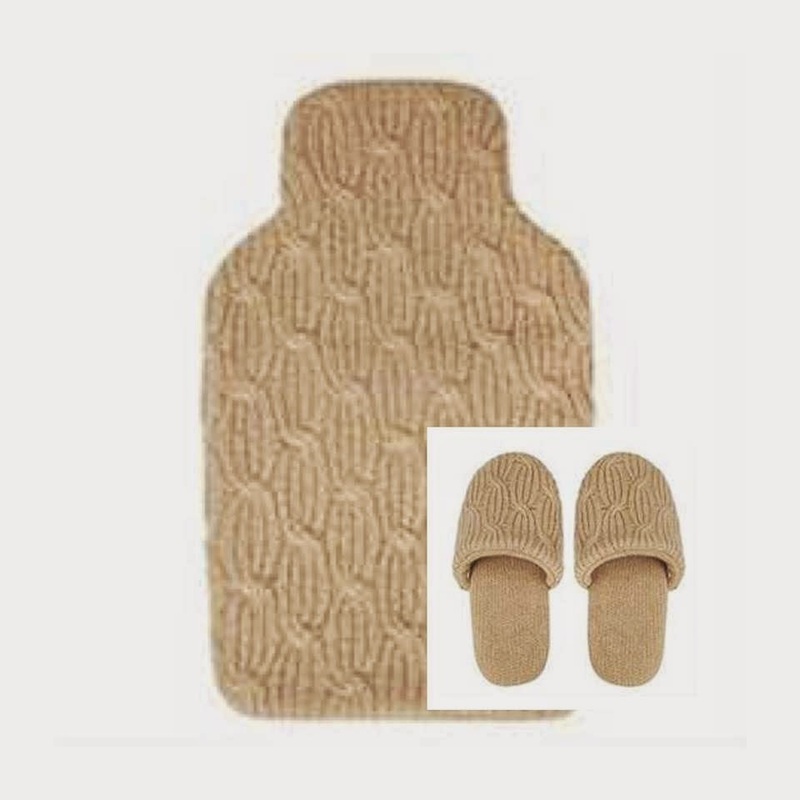 Pico Camel lambswool hot water bottle and slippers, these look very warm and snug. 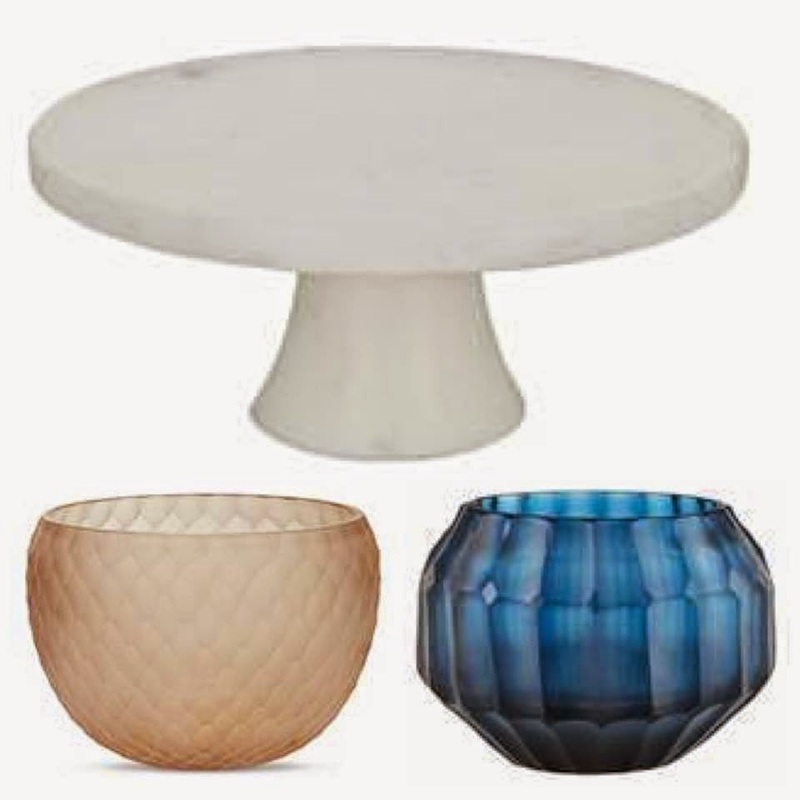 Or statement pieces for decorating the house. Rosaline mouth blown glass bowl or tea tight holder. Give Mom a treat with some Godiva chocolates. They have some stunning heart shaped boxes for this Mothers Day. 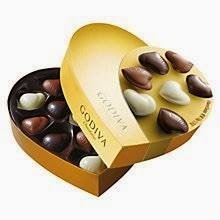 Godiva assorted chocolates Heart Ballotin and Heart Box. 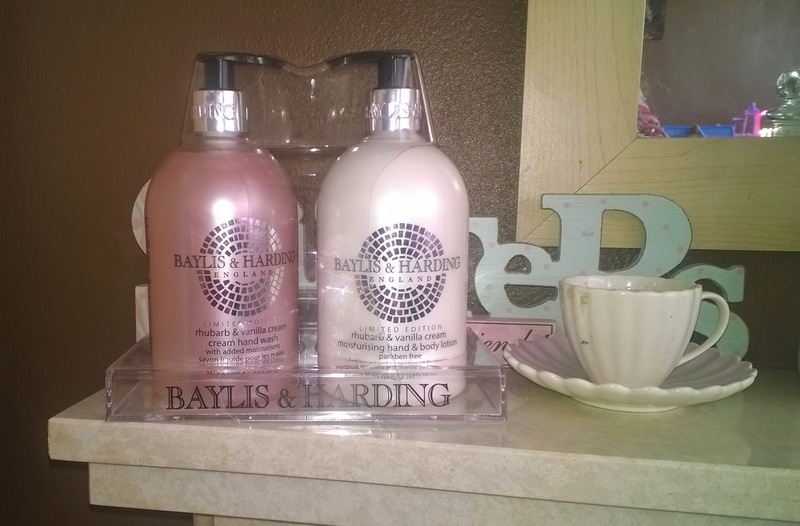 I will always open my arms for anything Baylis and Harding, it's totally one of my favorite brands and it's something which is unique with the scents and a brand I know I can trust. Baylis & Harding always have lovely gift packs whatever the occasion and it's a lovely packing that is eye catching it always looks more expensive to what it actually costs. New skin spa aromatherapy eucalyptus and garden mint collection is a revitalising perfume combining the uplifting scent of garden mint infused with peppermint and eucalyptus herbs to help create the perfect spa experience at home. Perfect pack for tired tootsies. The pack contains super soft white fluffy socks and a foot lotion perfect for relaxing at home after mom has been on her feet all day. 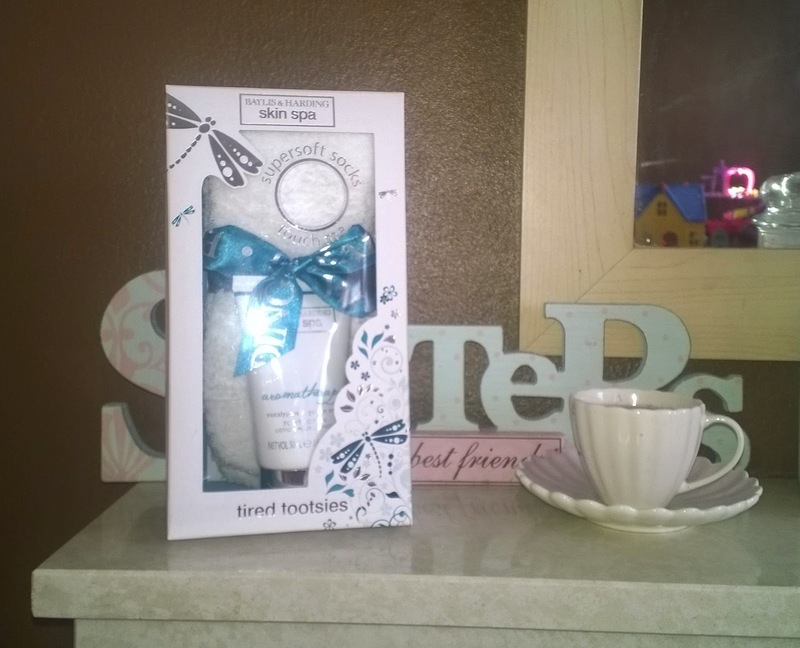 Body care kit has a steam cream wash, silky body lotion and soap for a relaxing chill out bath. New Rhubarb and Vanilla cream collection is a fresh, yet rich fragrance blended with zesty top notes of cassis, Apple and orange complemented by creamy vanilla and sweet peach perfume. This now has just became my favorite range, the scent is incredible. Labels: baylis and harding, BD, Beauty at Tesco, Godiva, Lizzard Orchid, Mothers Day Round Up.